What another amazing event! Sure you had great time, and sharing with us makes me feel closer to the joy! Hey guys, I hope you had a great time there. It seems my card to you had arrived in time, as I received a wonderful card from you. Thank you so much for that, It made me feel good to receive it. Looks like everyone had a wonderful time. 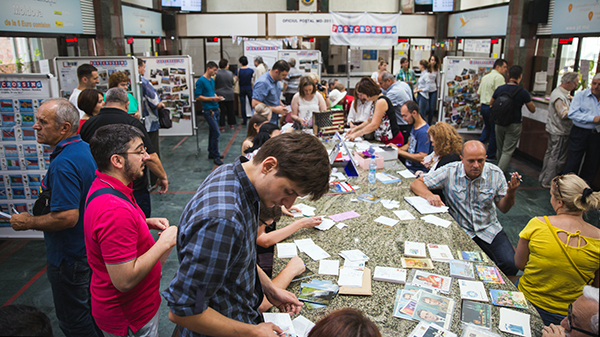 Congratulations on putting together a successful Postcrossing event. Wow....so cool! It looks like a very fun event!! Great initiative! 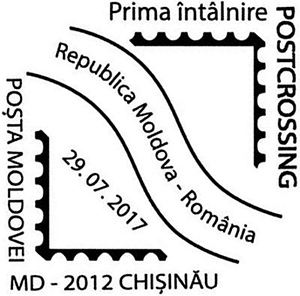 So now we can hope for many new Moldovan postcrossers! Looks like everyone had a great time! I often wait a long time for my cards - and then they arrived with "misspent to Taipei" stamped on them! 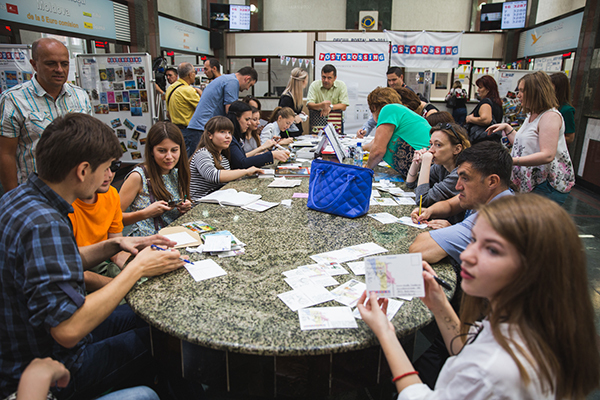 I would like to have a postcrosser to exchange some cards in Moldova! Congratulation to all of you, it seems you had a good time!!!!! Wow! Very nice turnout. Great exhibitions and so many cards! I hope my address was on one of those. What a wonderful sight to see! It looks like everyone is having a fabulous time of it. Thanks for sharing your big day with us...I enjoyed it very much. I have never received a map from romania or moldavia. Wonderful meeting. Happy that I was there. Very nice! 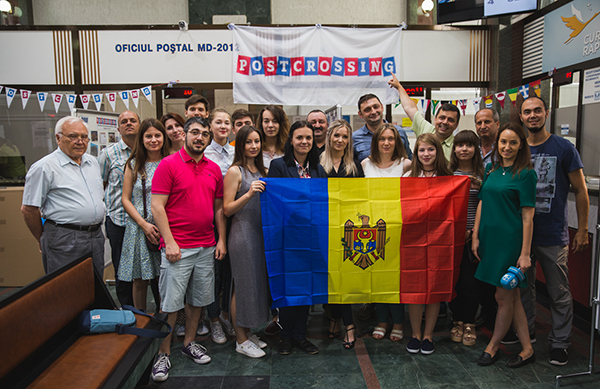 I hope this will boost the number of postcrossers in Moldova; I haven't received a card from that country yet. See you! Wow it looks like you guys were having a great time! Cannot wait to see my postcards collection getting bigger. 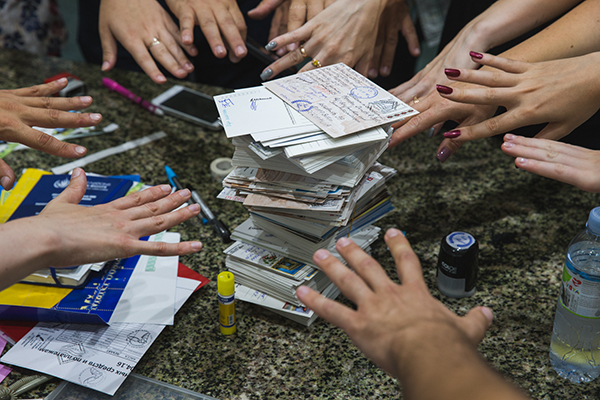 Thanks postcrossing for making it such an amazing community! Wow! Looks like a lot of fun! I received my postcard today! Thank you so much! I received a postcard from the meet up today! Thanks to the organizers, and hope you had lots of fun! I see that a lot of people hope that they will participate too in such kind of meeting. What I can say, till now I organize a lot of meetings: what you must do - is to find 2-3-4 people interested too, and with proper communication you'll have too such events :) Indeed is awesome to be part in organization of such meetings! I saw my card among the ones on display and also received a great card from the meeting. Thank you and congrats to allthe organizers and partecipants! Today I received a lovely meeting card from this meeting. Niklot was so nice to surprise me with such a card. Thanks so much. 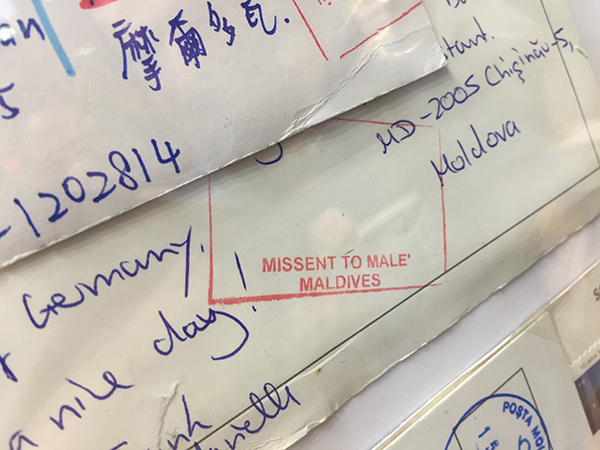 It looks like my card for the meeting that I sent was not mis-delivered to the Maldives as I received a card in from the Moldova meeting yesterday! Thank you. Very very cool! I'm waiting under my mail box hoping for a card from this meeting. I'd love to go to a meeting in a foreign country. Congratulations! Very inspiring! I received the commemorative postcard and stamp, thank you! It is a beautiful postcard! What a great event! Thanks for sharing! it's very nice that i got one postcard from them :) very beautiful postcard , stamp and signatures! 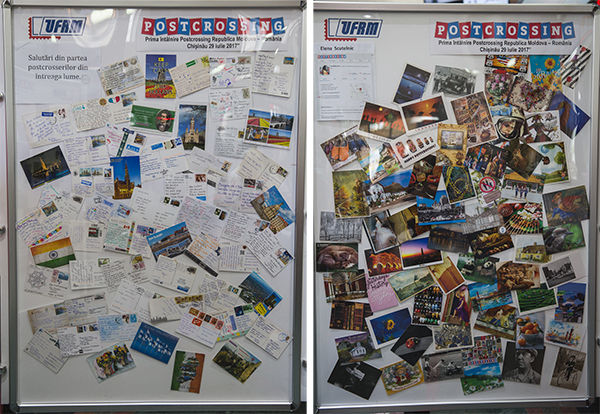 Loved the group photos -- they brought a little bit of the World of Postcrossing to those of us who could not be there. I especially enjoyed hearing about all those that contributed and participated. Bravo. After graduating from college, I wish to be able to attend to this kind of meet up. Meeting people with same hobbies and talking about random stuff sounds so fun! Thank you for sharing this to the community! 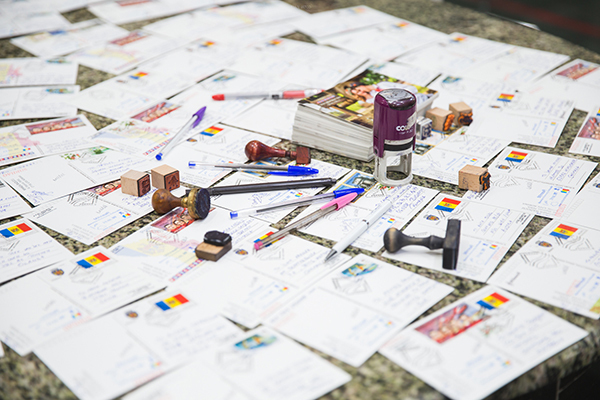 Did any of the random post office visitors sign up to postcrossing? I live in a two border country too.Often I get the postcards, stamps and other items from nearby countries very easily.So imagine you get card of one country but a stamp from the place where I send the card.We are meant to send everything around the world.Postcrossing com is a work of a genius from Portugal where we can send many items to everyone.We can even do private swaps.Do note that there is a certain group of people who dislike letter and postal items.They tend to be illiterate!